View information and the latest property related news on Croatia. Our news and statistical data on the Croatian property market will help you to make an informed decision on buying a property in Croatia. The basic choice is quite simple; Zagreb, the Croatian capital, or the Dalmatian coast. The former is more likely to be seen strictly from an investment perspective while the coast can be viewed either that way or as delightful for owner use. The Dalmatian coastline offers a choice island or mainland destinations and all sizes. With the exception of a few locations such as Medulin, which have large communist era tourist developments, what you nearly always get is plenty of history and atmosphere. Even Pula, a former Austrian naval base, has a fantastic Romanamphitheater, while the Istrian resorts of Porec and Rovinj are less than 60 miles away from Venice (to which they both have ferry services) and like cities further south, Dubrovnik or Zadar for example, are strongly reminiscent of Italy’s centres of renaissance culture. Easier Property has been recommending people considering property as an investment to look at Zagreb rather than Croatia’s Dalmatian coastline, even though the latter has a lot to recommend it. The pluses for the coast are stunning scenery, many historic centres, lower costs than elsewhere in the Mediterranean and a relatively small number of holiday homes. Currently most holiday villas are not new build and, although beginning this summer there will be some holiday developments coming on to the market, the property market is relatively small and purchasers may run into problems if they need to liquidate their asset. 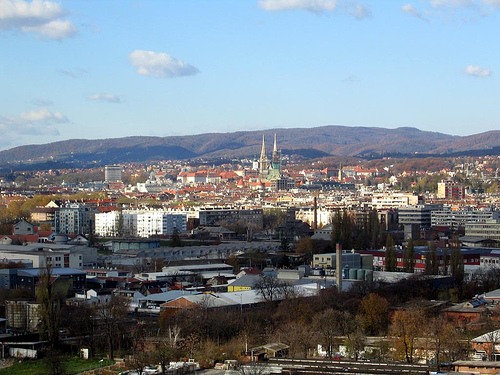 By contrast to the coastal regions of Croatia, Zagreb is the focus of attention for aspiring Croats and the city has a significant housing shortage, which King Sturge predict won’t be overcome until 2010. Prices, which averaged 2,215 euros a square metre at the beginning of 2007, are rising at 10 to 20% a year and the rental market is sound. However, Global Property Guide does not quote rental values for the city. Dublin’s Sunday Business Post quoted rental yields of 6 to 10% in 2006 when highlighting the development by Croatian Sun of ‘garden city’ development at Santa Domenica, 15 minutes outside Zagreb. 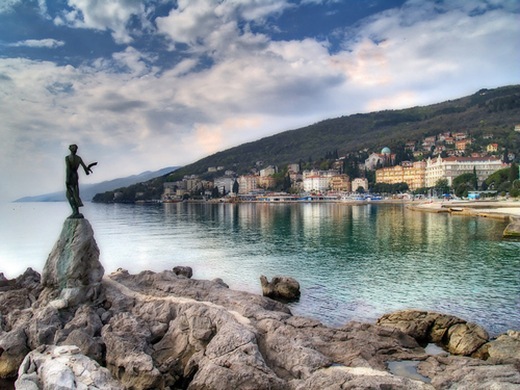 It sounds just the right of development to meet the lifestyle requirements of the city’s burgeoning middle class according to croatiansunuk.com. King Sturge’s 2007 report (pdf) forecasts that residential price increases will moderate to 5% over the next few years.